Gaming Incubator assists gaming entrepreneurs to navigate from start-up through growth to exit and beyond. 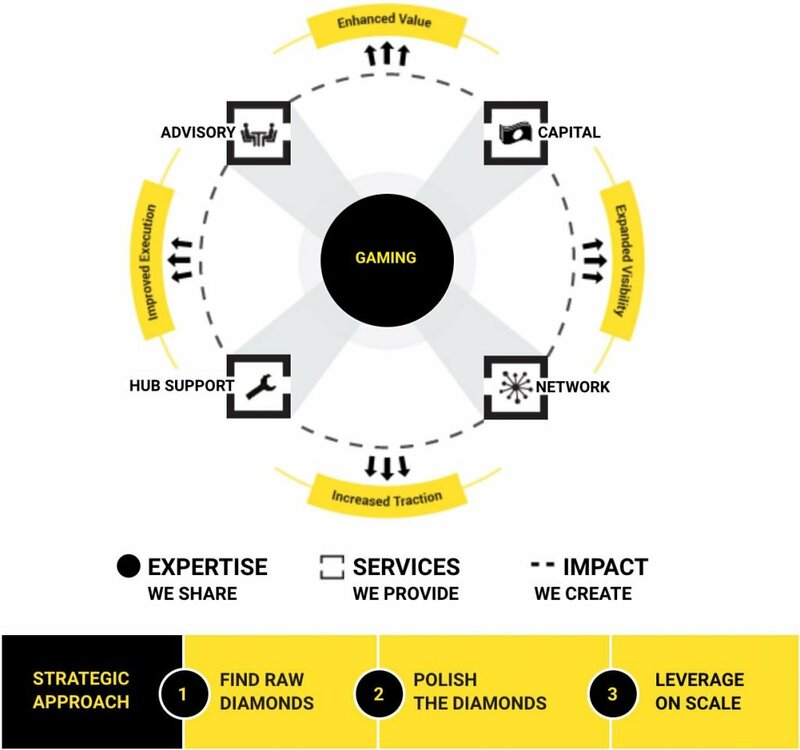 With extensive experience in Landbased, Online and Social our expertise covers the broad spectrum of the gaming industry. 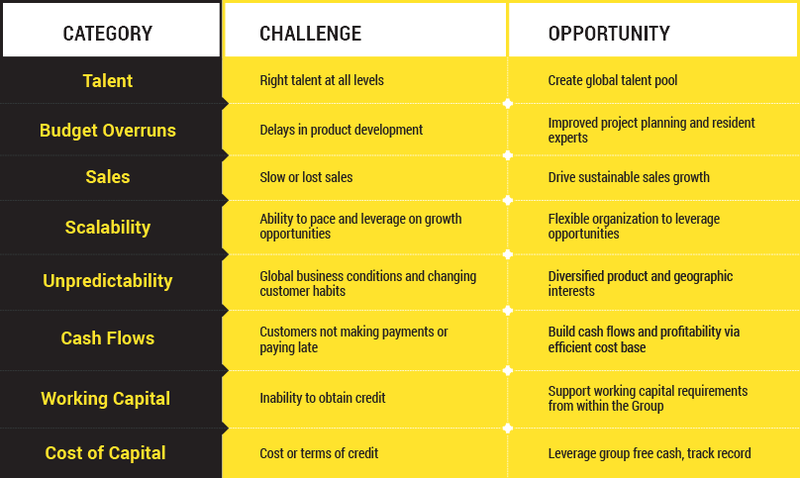 Companies/Entrepreneurs that have a winning combination of the talent and drive to succeed together with a gaming concept/product with the potential to develop into a scalable and profitable business. The period in which we provide Advisory and Hub Services to our partners to support and accelerate traction and profitability. Where we provide access to our Network and Ecosystem together with our Hub Services to support profitable growth. Our core value to our incubator client’s rests in our ability to provide top-level advisory services whilst supporting operations with a subsidised low cost central operating Hub. For investors, we are attractive as we provide packaged opportunities with the aim of delivering the ‘diamonds’ whilst supporting and leveraging growth.